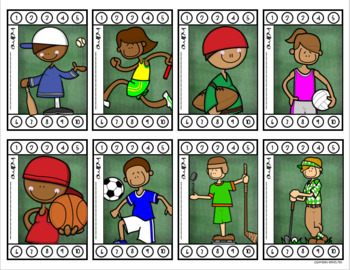 Use these cute Sports-themed punch cards to motivate your students to demonstrate positive behaviors! When your students are showing the desired behavior, simply put a hole punch in their card. 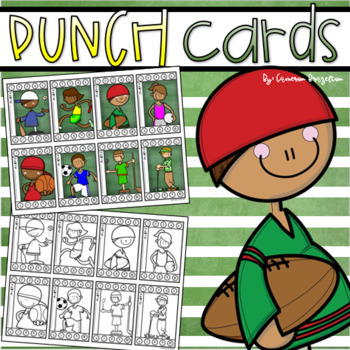 When students earn all 10 punches, they can earn a reward of your choice! 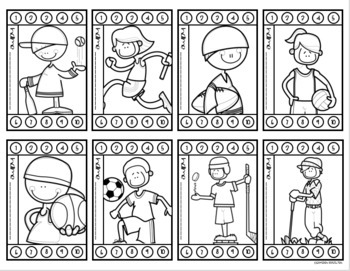 Perfect for students of all ages. Use year after year!